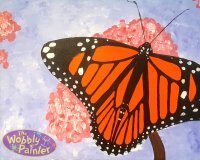 "THE BEST" paint & sip in the Fox Valley! 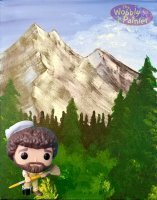 It's perfect for creating unique and special memories with your friends and family! We offer public events and private parties to meet any of your needs. 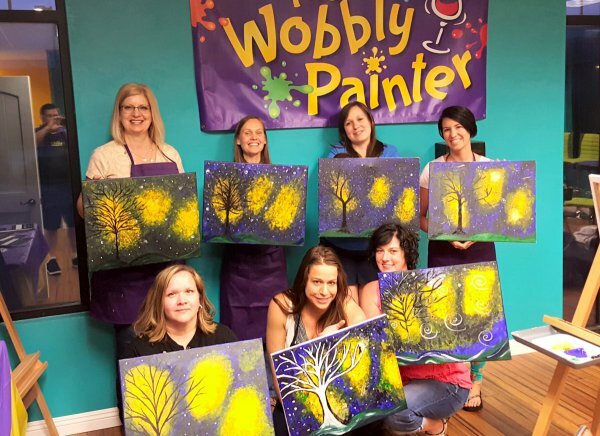 And with our full bar, you'll have a great time bringing out your inner artist! 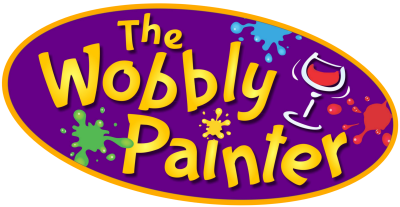 see the Gallery Page for all our Wobbly Paintings! 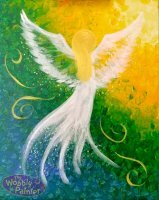 We offer public painting events, private parties, fundraisers, and more! If you have an event need or idea, let us know - we'll see if we can help with a fun solution! 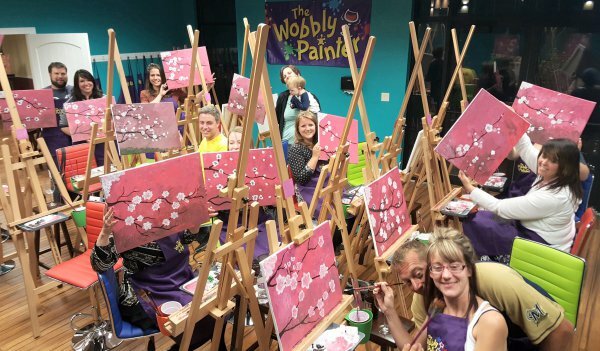 Releasing your inner artist has never been more fun! 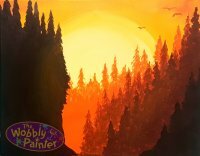 Come paint and socialize with others in the rocking Scribbles Studio: enjoy the comfort and space with studio easels and adjustable stools, choose the music with free use of the RockBot app, and enjoy whatever gets you Wobbly from our fully-stocked Wobbly Lounge! Have a company or family party to plan? We can host your corporate event, birthday, anniversary and bachelorette parties, and bridal and baby showers! 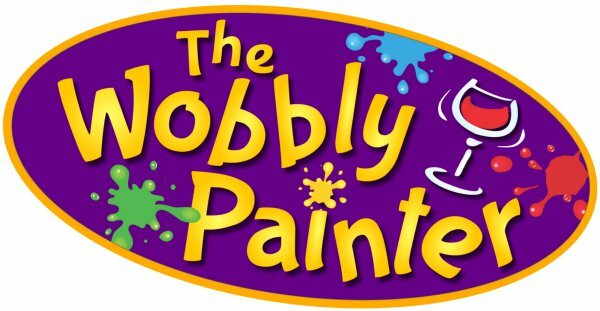 The Wobbly Painter offers private events that are a blast for guests and everyone leaves with a fun momento! 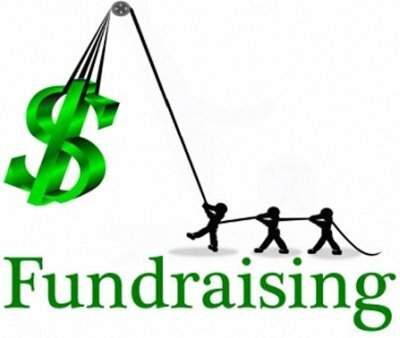 Click HERE to see our fundraising flyer!